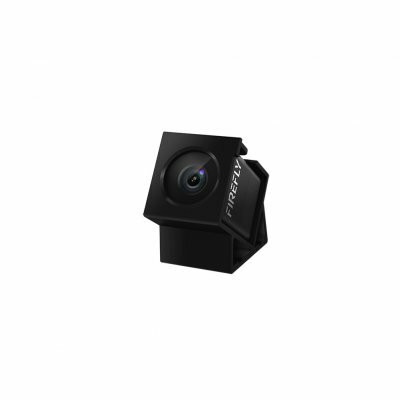 Successfully Added Firefly 160 Degree HD 1080P FPV Micro Action Camera Mini Cam DVR Built-In Mic for RC Drone - Black to your Shopping Cart. Eco-friendly material, nontoxic, anti-aging and durable. 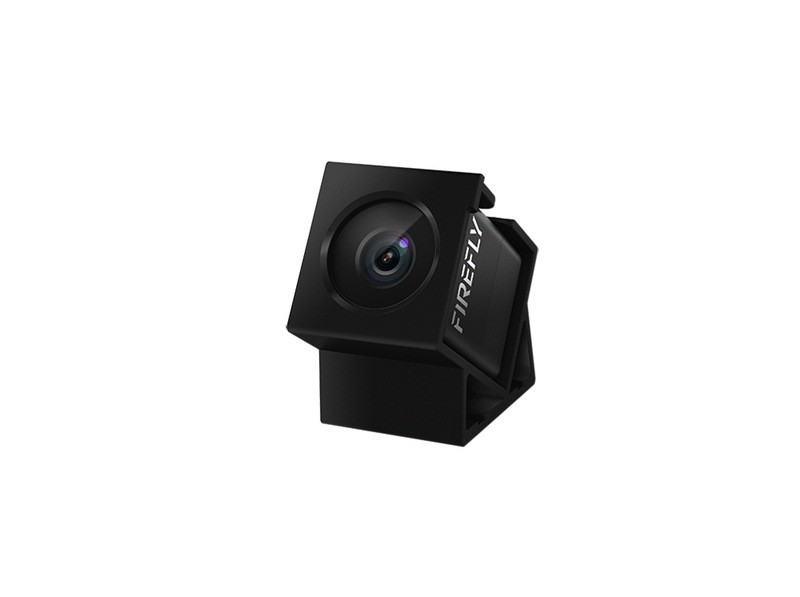 160 degree wide angle, capture more scene in the sky. HD 1080P feature, offering super clear pictures. Easy to install on drone, and upgrade its appearance.